The director will be attending the screening and be pleased to answer your questions. 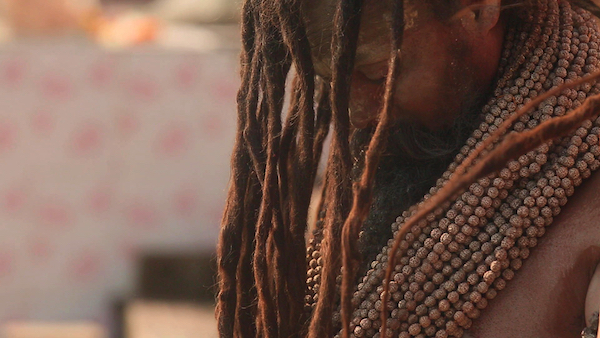 The depth of research that underpins the film earns it the title of “scholarly” but the superb editing make it purely conversational and easy to nod along with, the main point of the film is to connect Rastas and Sadhus way of life. Dreadlocks is the main character. Come and see! Directions to reach this amazing venue. – Plenty buses as well. Check out MTA bus. Dreadlocks Story at Terraza 7 on Saturday, December 10th, 2016 at 8pm. No Replies to "Dreadlocks Story"